An initiative based on the successes of the Scotch whisky industry has been launched, with the aim of increasing Scottish food and drink exports by £2bn in the next two years. Food and drink is one of Scotland's largest export sectors behind oil and gas, and banking. The Export Collaboration Charter, created by the Scotch Whisky Association (SWA) and Scotland Food & Drink, is intended to increase annual Scottish exports from £5.1 billion to £7.1bn in 2017. Based on the learnings of the Scotch whisky industry, which has grown to become a £4bn business, the charter outlines 10 commitments the rest of the Scottish food and drink industry can learn from. The SWA said the success of other Scottish products in international markets ‘should provide a further boost to Scotch whisky’, exports of which declined 3% to £1.7bn in the first half of 2015. 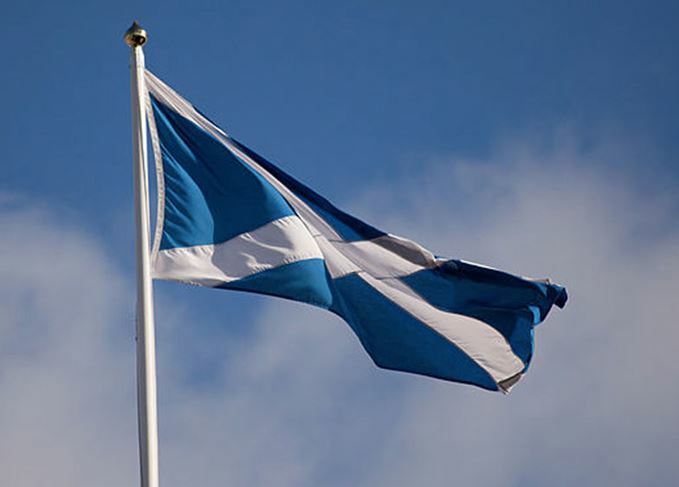 Among the commitments on the charter are promises to share experiences among sectors, the creation of a ‘company match-making service’ to encourage internationalisation, and the promotion of other Scottish products at international whisky events. Richard Lochhead, cabinet secretary for Rural Affairs, Food and the Environment, added that the charter will be a ‘game-changer’ for the Scottish food and drink industry. ‘I welcome this Export Collaboration Charter from the SWA and Scotland Food & Drink, which can help deliver even greater future success for Scottish food and drink companies looking to sell across the globe,’ he said. Food and drink is one of Scotland’s largest export sectors (18% of all exports), of which Scotch whisky accounts for 80%. Earlier this year Frost underlined his confidence in a turnaround of declining Scotch whisky exports as leading producers invest in increasing distillery capacity. On-going projects by Scotch whisky’s largest players include Edrington’s new Macallan distillery, the opening of Dalmunach by Chivas Brothers, and the expansion of Glenfiddich and The Glenlivet. Diageo's £1bn investment in increasing production capacity across its portfolio, an initiative outlined in 2012, remains shelved for the time being until its trading environment improves.